However, as any financial advisor knows, managing an investment portfolio can be one of the most complex jobs in the world. 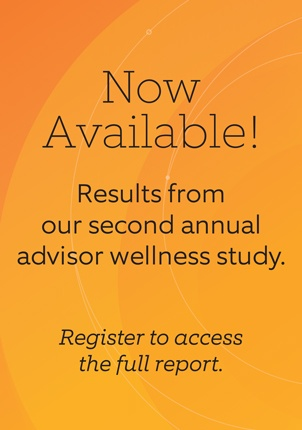 Not only are advisors expected to be up-to-date on market movements across multiple geographies and asset classes, but they also have to choose from an ever-increasing array of investment products. So, what would make investing simpler?One of the most common answers to this question is exchange-traded funds (ETFs), which continue to be among the fastest growing product categories in the U.S. asset management industry. The U.S. market for ETFs claimed $2.55 trillion in assets as of 12/31/2016, up nearly 20% from 2015. These assets are managed across some 2,000 funds, which can provide investors with exposure to everything from mortgage debt to global natural resources. ETFs have helped democratize access to nontraditional asset classes, and are now one of the most popular investment vehicles among retail investors. Institutional investors are also allocating to ETFs in heavy number, particularly fixed income ETFs, in response to growing liquidity constraints, as well as regulatory and market structure changes. Meanwhile, growing interest in funds that track alternatively weighted indexes has given birth to $559 billion worth of ‘strategic beta’ funds, which are growing at about the same rate as the overall ETF industry. But despite a history of product innovation and rapid growth, the industry is still early in its lifecycle. The first ETF wasn’t created until 1993, and as recently as 2006 there were only 16 U.S. ETF sponsors. However, a number of recent developments have the potential to boost the industry even further into the investing mainstream. Here’s a look at how the next phase of ETF innovation may make investing even simpler. Investors continue to weigh the short-term fate of various regulations but in the long-term, we believe the overarching trend is clear—increased transparency and accountability throughout the asset management industry. Taken as a whole, these regulatory shifts—and the requisite increase in compliance costs—are accelerating the move toward more efficiently priced products with simple fee structures. This means more index strategies and ETFs in particular. Multi-asset class solutions (MACS) are the fastest growing product category in the asset management industry, and that rapid growth is largely thanks to the growing acceptance of ETFs as a preferred fulfillment vehicle. It is estimated that ETFs comprise about half of portfolio holdings in multi-asset class solutions, a trend that is expected to continue as more institutions and advisors look for efficient investment vehicles that can incorporate both dynamic and tactical asset allocation strategies. The continued rise of ETFs, and in particular alternatively-weighted index ETFs and MACS, is blurring the lines between active and passive management and transforming the way we think about portfolio management. With increasingly unpredictable market conditions and a complicated regulatory environment, financial advisors face an uphill battle in meeting the needs of their investors. Fortunately, the ETF industry is well-positioned to adapt to these challenges, creating new and efficient ways to make investing simple. First introduced to the market in 2008, there are now 169 U.S. listed and actively managed ETFs with a cumulative $30 billion in assets. Although significant, this is still just over 1% of total U.S. ETF assets, with the majority invested in fixed income funds. Looking ahead, we expect to see broader utilization of actively managed ETFs by all investors, fueled by a combination of targeted regulatory relief and new products from established active fund managers (including hedge funds). As investors become more familiar with the availability, effectiveness, and potential of actively managed ETFs to provide efficient and strategic market exposure, the investment vehicle should only grow in popularity. 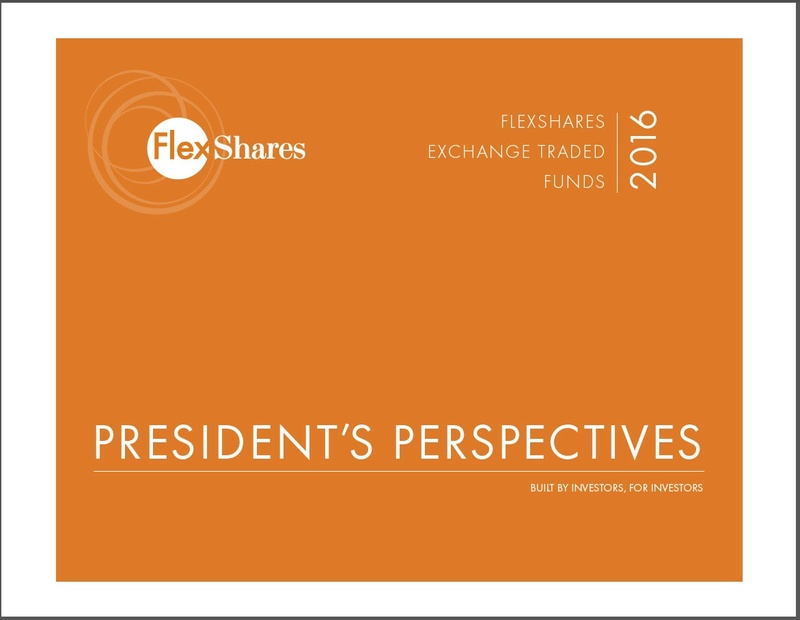 To learn more about the state of the ETF industry, read the 2017 President's Perspective.